We are excited to be hosting the 6th annual wine festival for Hampshire Vineyards on 22 July. This gives the seven Vineyards of Hampshire an opportunity to celebrate the very best of Hampshire fizz and wine. As well as tasting the fabulous 12 sparkling and still wines from our local vineyards there will be music by the Alresford Ukulele Jam and delicious food and coffee from local producers. Whether you know a little or a lot about Hampshire wine there will be something for everyone. Chat to the producers, attend one of the masterclass workshops and soak up some wine knowledge from sommelier Emily Lambert. After tasting you can buy any of your favourites directly from the vineyard or by the glass from the bar provided by The Cabinet Rooms. 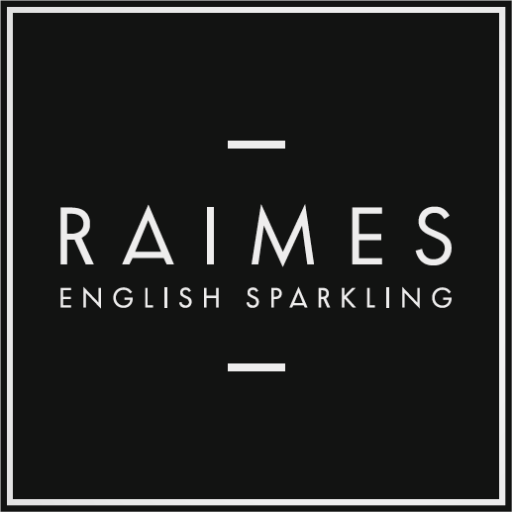 Come and celebrate the best of Hampshire fizz with us – hopefully in the sun! Tickets £12 and includes an engraved tasting glass and programme.